The Pediceuticals Soft Touch Pedicure File by Footlogix is made with high-quality stainless steel encased in a non-slippery, soft-touch frame and handle. 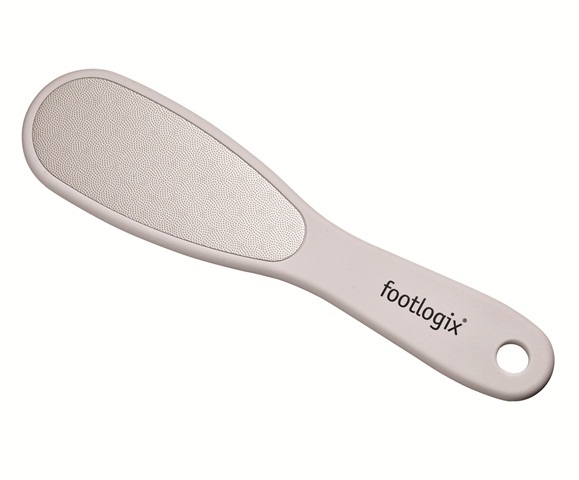 This foot file has a multi-directional grip, which doesn’t shred the skin. The double-sided file has both coarse and fine sides to make the callus removal process more efficient. For more information, visit Footlogix.